Note the length of the anthers. Rotundifolia: Answers to key questions in Budd's Flora and Flora of Alberta leading to this species. 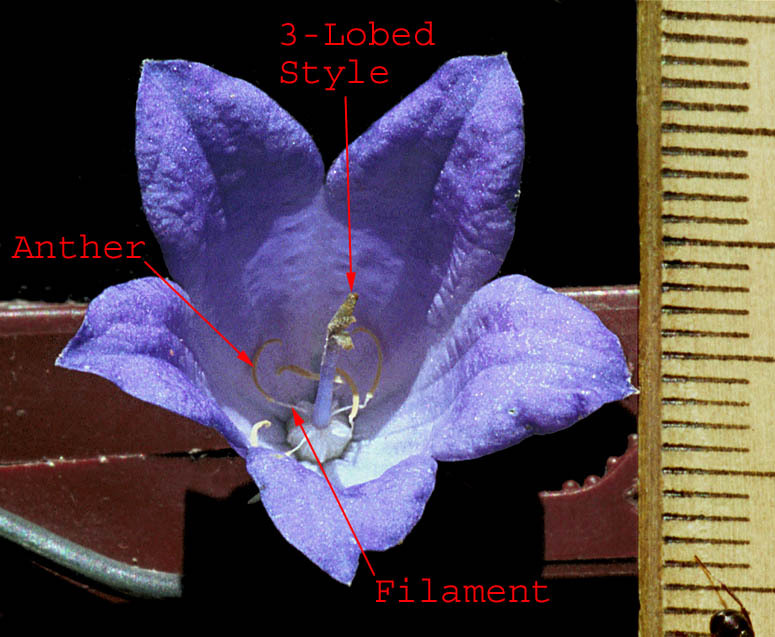 Campanulaceae: Answers to key questions in Budd's Flora leading to this family.